Attention! 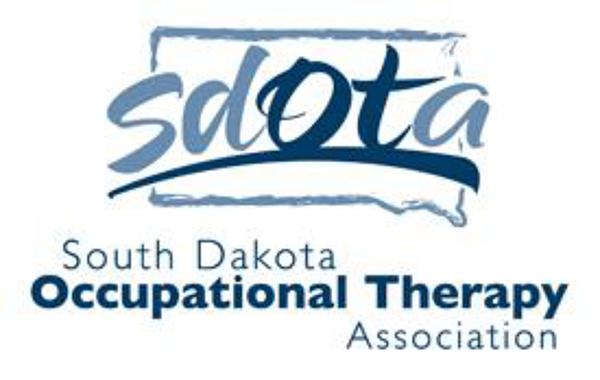 SDOTA Members are eligible for member pricing at the MOTA Conference! This conference - entitled Reclaiming Occupation through Evidence & Innovation will be held Nov 10-11, 2017. More information is available from the link below!